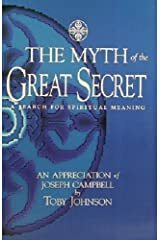 Author of Finding Your Own True Myth: What I Learned from Joseph Campbell, Secret Matter, and other books. 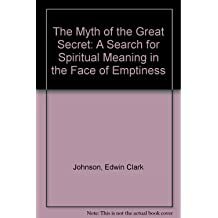 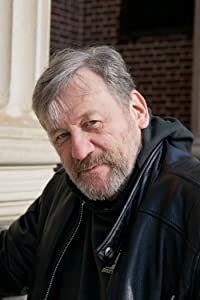 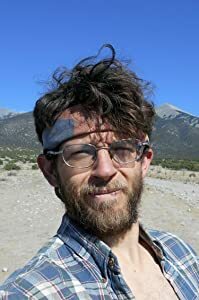 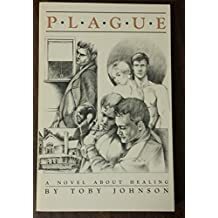 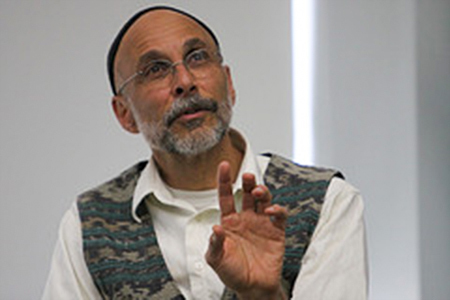 Edwin Clark (Toby) Johnson, Ph.D. is a former Catholic monk and comparative religions scholar turned psychotherapist, gay activist, community organizer, bookseller, 'zine editor, B&B host and gay entrepreneur. 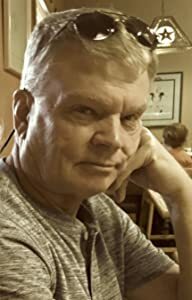 He and Kip Dollar, partners since 1984, ran the lesbian/gay community bookstore in Austin for seven years and later two gay Bed & Breakfasts, first in the Rockies and then back in the Texas Hill Country. 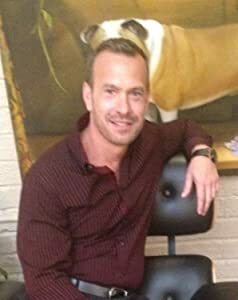 They were the first male couple registered as Domestic Partners in Texas in 1993. 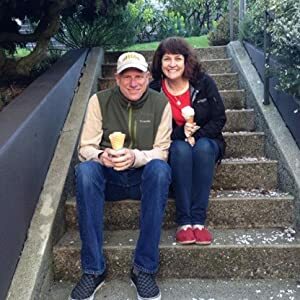 They were legally married in 2018 on the date of their 34th anniversary. 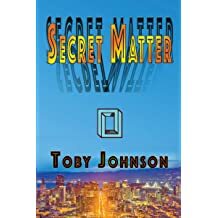 Johnson is now working as a freelance editor and book designer. 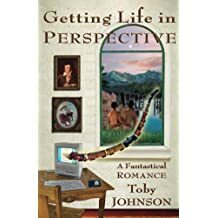 Toby Johnson is author of numerous books. 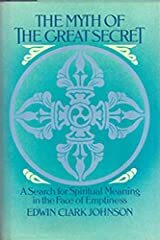 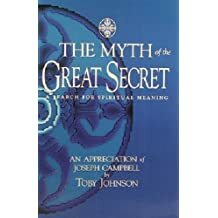 Six non-fiction titles present spiritual wisdom he learned from his mentor and friend, renowned religions scholar Joseph Campbell. 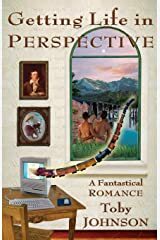 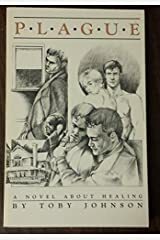 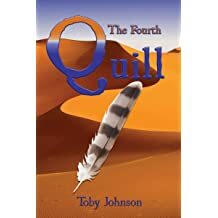 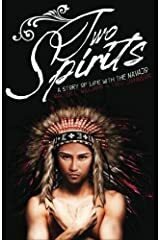 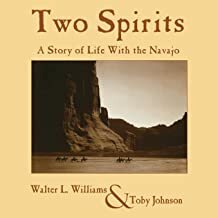 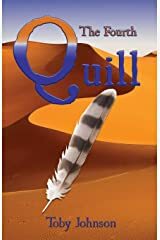 Four gay genre novels, including Two Spirits: A Story of Life Among the Navajo (in collaboration with Walter L. Williams), are sweet adventure/romances woven through with wisdom and psychological insight. 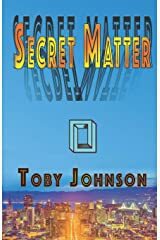 Johnson's Secret Matter won a Lammy Award for Gay Men's Science Fiction. 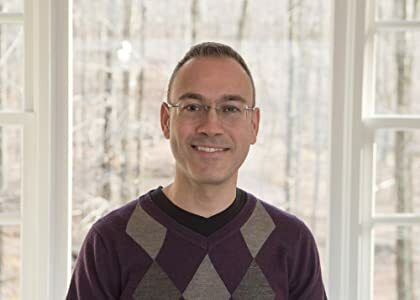 His Gay Spirituality: Gay Identity and the Transformation of Human Consciousness won a Lambda Literary Award in the Religion and Spirituality category. 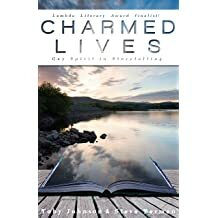 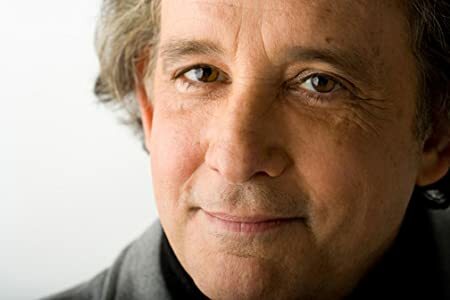 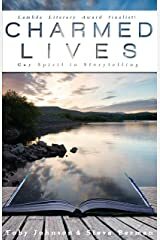 With Steve Berman, Johnson edited the Lammy-nominated anthology Charmed Lives: Gay Spirit in Storytelling. 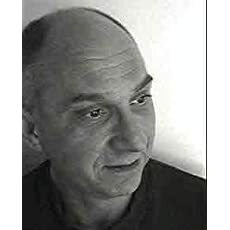 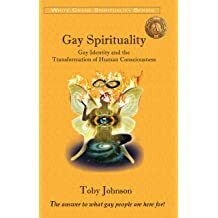 From 1996 to 2003, Johnson was editor/publisher of White Crane: A Journal of Gay Men's Spirituality. 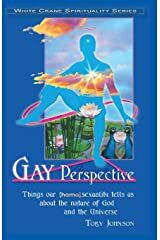 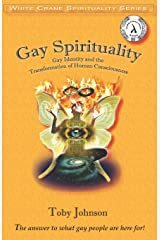 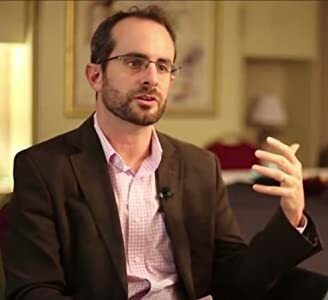 Johnson's central idea is that as outsiders with non-gender-polarized perspective, homosexuals play an integral role in the evolution of consciousness--especially regarding the understanding of religion as myth and metaphor--and that for many homosexuals gay identity is a transformative ecological, spiritual, and even mystical vocation. 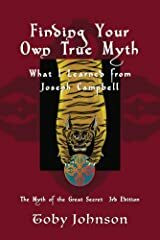 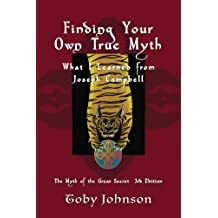 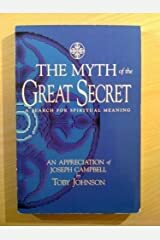 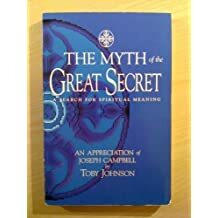 Finding Your Own True Myth: What I Learned from Joseph Campbell: The Myth of the Great Secret III is Toby Johnson's spiritual autobiography recounting how he learned the real nature of religion and discovered the spiritual qualities of gay consciousness.